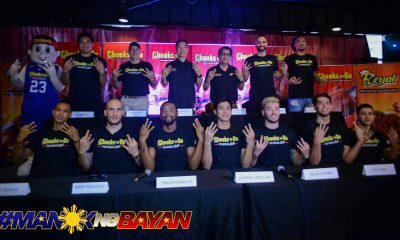 San Miguel seem to have a knack for rewriting the PBA’s history books. 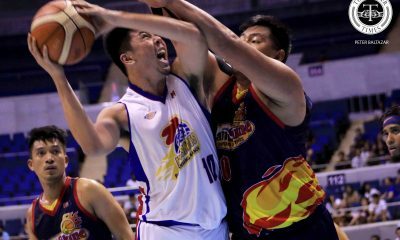 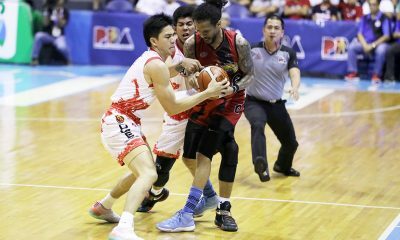 The Beermen did it again on Friday night, when they earned their fourth straight Philippine Cup crown at the expense of the Magnolia Hotshots. 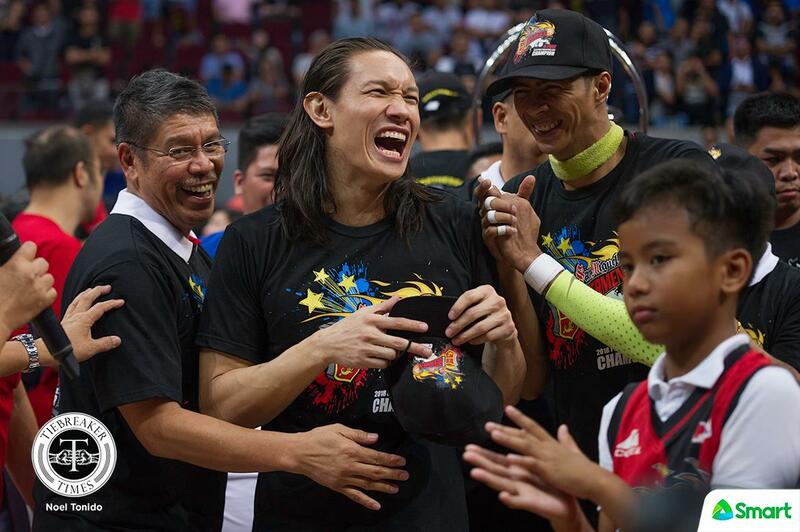 Alex Cabagnot could not be happier. 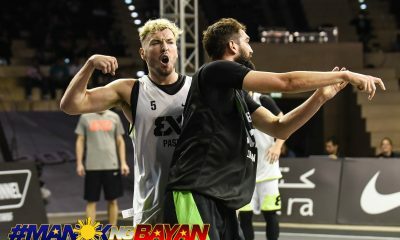 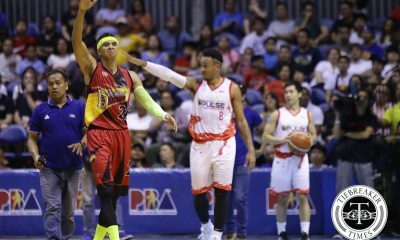 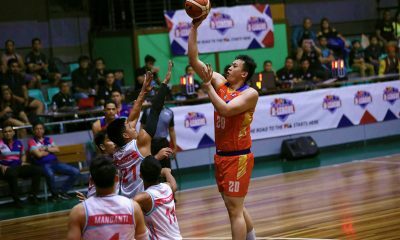 The Beermen’s dominance started back in the 2015, and Cabagnot has been with them ever since — he was re-acquired by SMB during the 2014-2015 Philippine Cup playoffs after being dealt to the GlobalPort Batang Pier the year before. 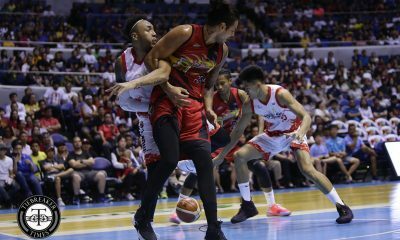 Since re-joining San Miguel, Cabagnot — one-fifth of the dreaded starting five that consists of reigning, four time MVP June Mar Fajardo, Arwind Santos, Marcio Lassiter, and Chris Ross — has won a total of six championships. 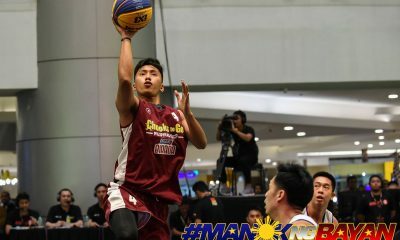 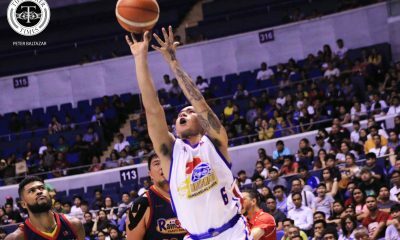 “I’m just very, very fortunate to be part of this group, to be part of history, and to be under coach Leo, especially to Boss RSA [Ramon Ang] and boss Robert [Non] for giving me an opportunity to come back and make some history with the team,” added Cabagnot, who averaged 16.2 points, 6.0 assists, and 5.0 rebounds. 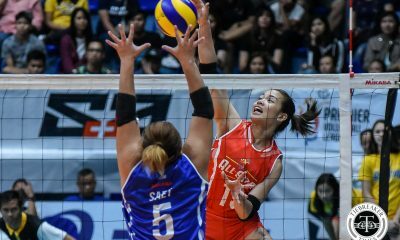 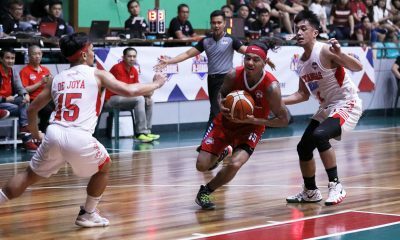 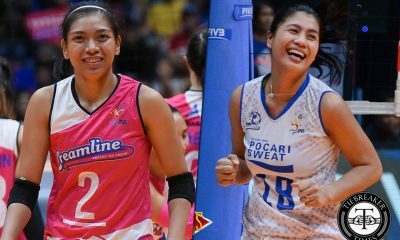 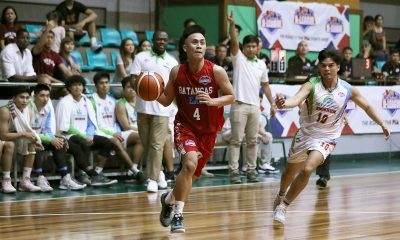 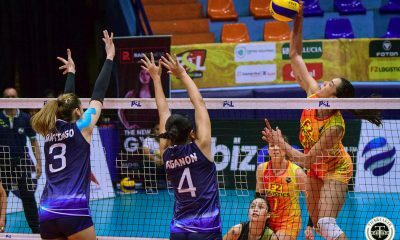 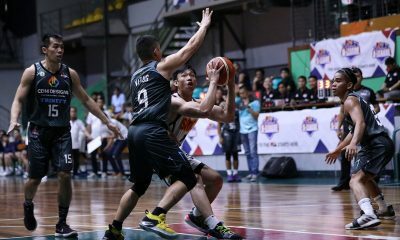 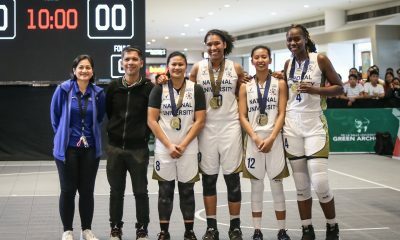 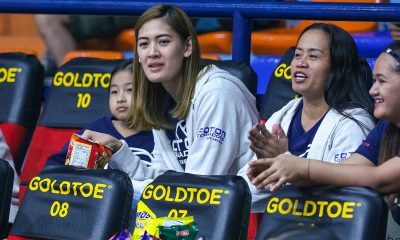 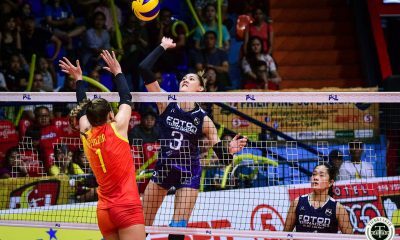 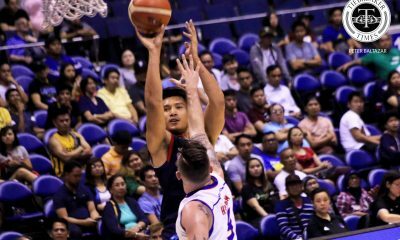 Now that they have become the first team to win four straight All-Filipino cups, Cabagnot believes that they are on pace to become a team that will live forever in the annals of league history. 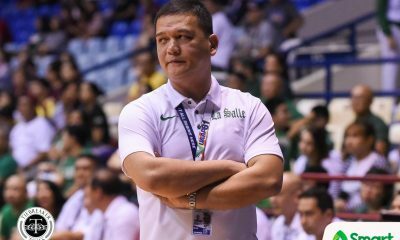 “Siyempre,” he said. 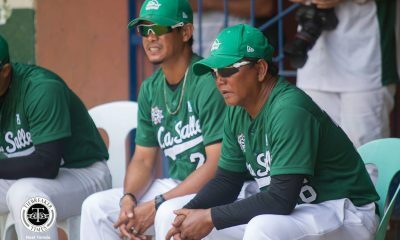 “Other than the trophy, other than the financial bonuses that we get, more than anything else is we got pride. 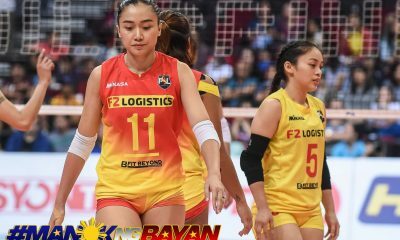 We got a lot of heart on the team — marami kaming individuals na hindi talaga magpapatalo. 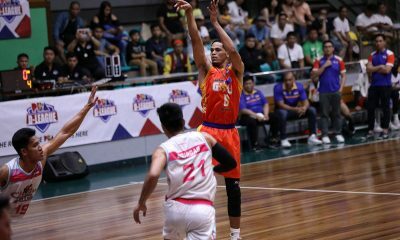 With another championship finish, the hopes of the Beermen achieving a rare Grand Slam have rocketed — they will have first overall pick Christian Standhardinger in tow next conference. 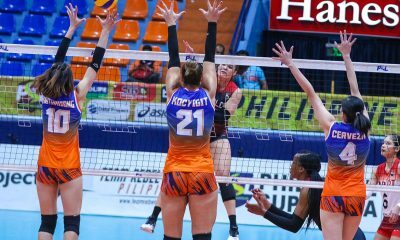 But the 13-year pro doesn’t want to think too far ahead. 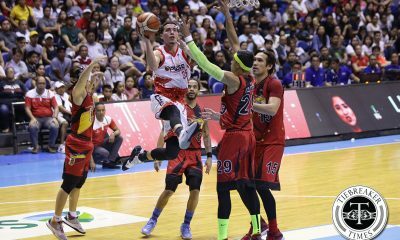 “I can’t talk about that now,” said Cabagnot. 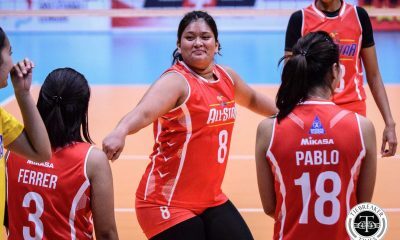 “Yung mga mangyayari sa future, hindi namin talaga masasabi kung ano.